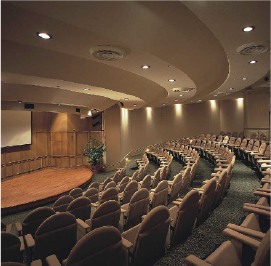 The Grand Isla Navidad Resort can comfortably accommodate meetings from 20 to 350 attendees with 12 meeting rooms totaling 22,000 square feet of flexible function space including a boardroom and an amphitheater. The elegant and spacious meeting facilities, create the perfect setting for professional meetings and outstanding social events. The hotel also features several outdoor function spaces in our lush gardens and three different private beach locations for banquets, theme parties and cocktail receptions. Our experienced personnel and the entire groups and conventions team provide the support you need to make great, successful events.